Released in the Summer, Rocket League is the highly addictive sports game which mixes cars, soccer, and anarchy. For those of you who are still craving more of that gasoline fueled madness, then developer Psyonix has you covered. A new DLC pack has been announced for the game called Chaos Run, which will feature a post-apocalyptic theme as well as new items such as cars, decals, antennas, wheels, and Trophies. A free update will also be launched alongside Chaos Run for all players and will grant access to a new arena called Wasteland. It is inspired by the predecessor to Rocket League, Supersonic Acrobatic Rocket-Powered Battle-Cars and is the first “non-regulation” arena. 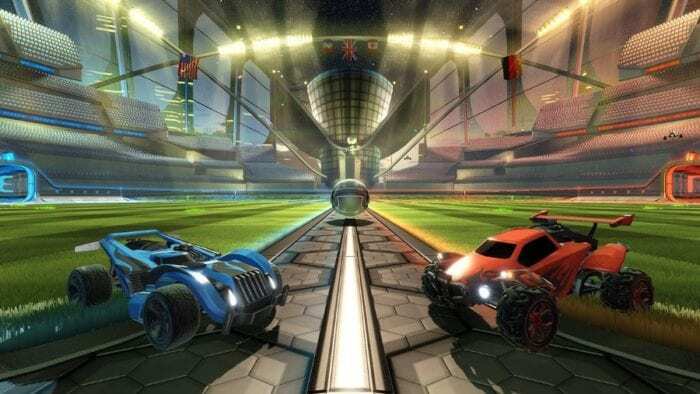 Wasteland will be wider than other Rocket League arenas and will feature speed boosts in totally different places compared to other pitches. The track will also feature sloped ground around the edges which will make the play tactics a lot different from standard arenas. 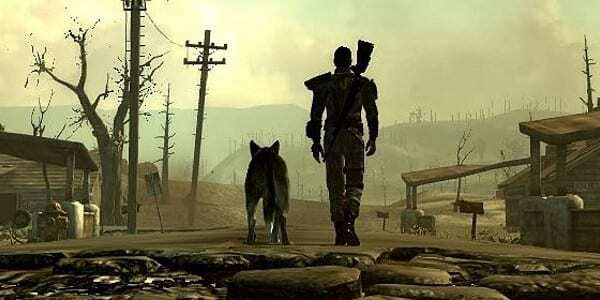 The Wasteland arenas is the first pitch that features new terrain, but it won’t be the last. 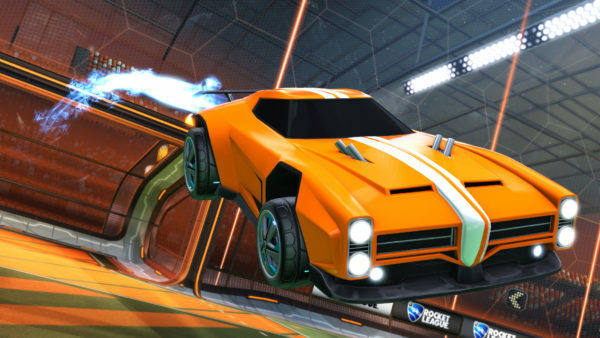 “It’s the first of many ‘unusual’ arena designs that we plan to introduce in the future, and they’re only going to get more interesting from here,” said Psyonix. The free update will also include other free content such as new music and some new customization options for players to tweak their cars with. The release date for Chaos Run has not been specified but it’s expected for the PlayStation 4 and PC in early December. Stay tuned to Twinfinite for more Rocket League news!